We’re Launching a Weekly Health & Wellness Fair, and Vendor Applications are Now Open! 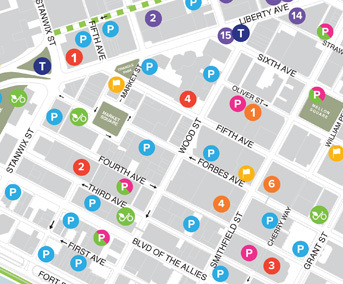 New for 2019, Health and Wellness Fairs in Market Square bring local providers of lifestyle goods and services together for a weekly market in the heart of Downtown Pittsburgh. This initiative is inspired in part by the Monday Campaigns – a global movement backed by leading public health schools that dedicates the first day of every week to health. 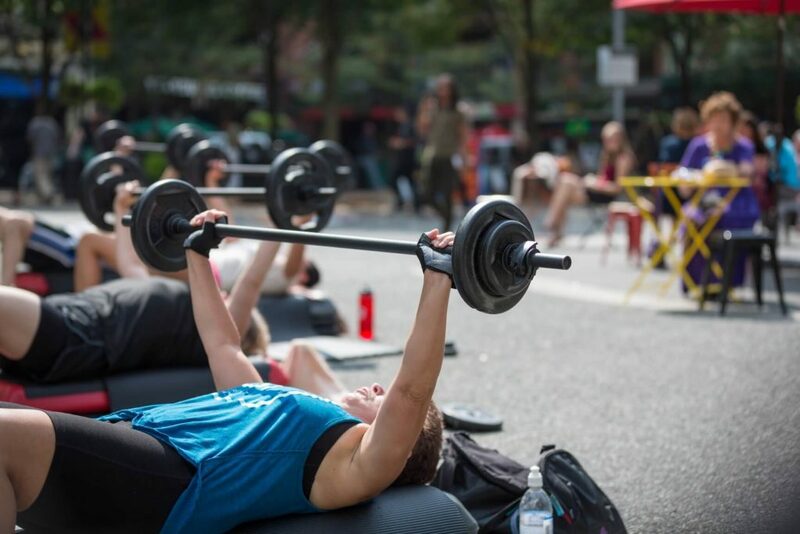 Every Monday from June 3 through August 26 in Market Square, free samples, giveaways, fitness opportunities, and raffles will be on hand each week from various vendors and exhibitors. Check out a rotating selection of booths from Pittsburgh’s many health and wellness organizations: find local gyms and unique fitness studios from across the city, sample and buy organic produce & juices, discover natural skin and beauty products, and even receive free consultations for chiropractic, massage, dentistry and other professional services. Plus, watch (or join in!) with an engaging activity demo each week: mini-workout classes, equipment demonstrations, free CPR trainings, and more will be featured each week from some of the area’s best trainers and instructors. 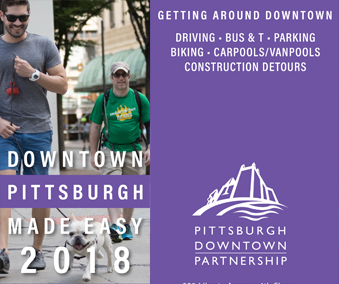 Pittsburgh’s many healthy living and wellness organizations, businesses and providers are invited to join the fair as merchandise vendors and/or informational providers. We are seeking fitness providers such as gyms and studios, activity demonstrations, disease prevention organizations, plus vendors of organic foods, juices, wellness products and more to inspire members of the Downtown community to engage in a healthier lifestyle. Participating organizations and vendors will be provided a 10×10 space in Market Square to promote and/or sell to lunchtime crowds. 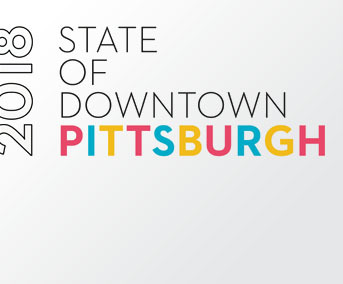 Downtown is known as the convergence of Pittsburgh’s many neighborhoods and the people passing through are from all over the greater Pittsburgh area. 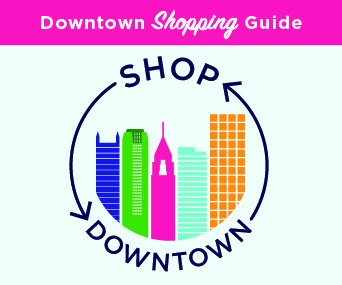 Thousands of Downtown residents and professionals typically pass through Market Square, with a predictable surge between 11 am and 1 pm. Apply to be a vendor/exhibitor at the Health and Wellness Fair: click here. Season discounts are available for businesses who wish to attend all market dates: contact Keya Joseph, Manager of Special Events, with any questions.